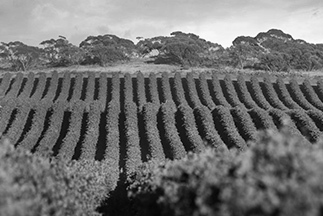 As one of Australia’s oldest wine producing regions, the Clare Valley with its warm days and cooling afternoon and night breezes, is synonymous for producing slow ripening complex wines. BOUQUET Fresh violet fragrance with cherry overtones and underlying spicy oak characters. 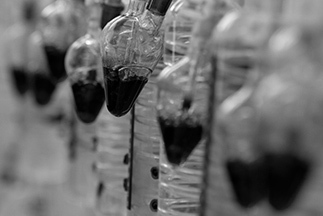 PALATE Medium to full bodied, capturing varietal characteristics of berries and fruitcake. 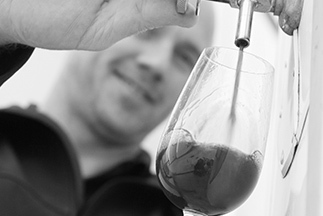 Velvety tannins combined with oak characteristics provide a soft luscious finish. PAIR WITH Pasta dishes, lamb casserole or roasted poultry.